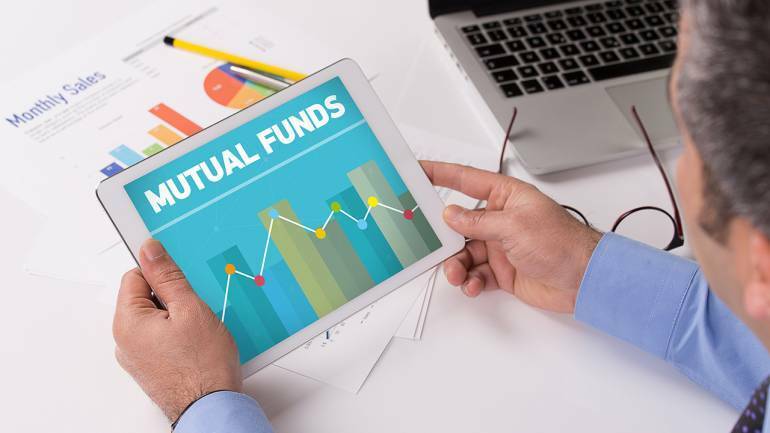 PPFAS Mutual Fund will conduct its 4th Annual General Meeting or AGM for its unit holders starting in Mumbai from November 11, 2017. This will be followed by meetings in Chennai on November 18, 2017 and in Bengaluru on November 25, 2017, a release from the fund house stated. The choice of cities is determined by the number of folios, with the top three making the cut each year. In line with its preference for keeping it simple the fund house has launched only one scheme Parag Parikh Long Term Value Fund. On the rationale of being the only fund house in India to organise AGM Neil Parag Parikh, Chairman and CEO, PPFAS Mutual Fund said, "These annual meetings give an opportunity for seasoned investors and layman alike to interact with our team under one roof. We get to know each other and personally secure their feedback." The events are open only to unitholders, distributors and selected invitees.